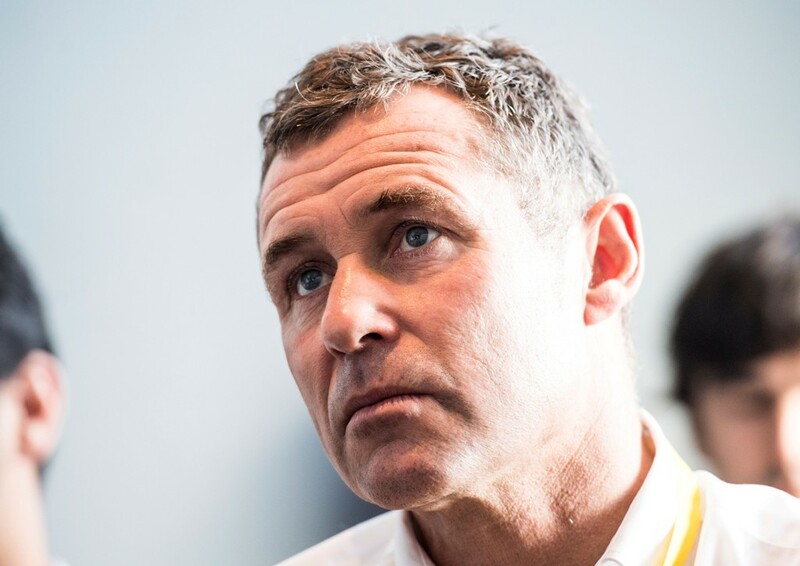 ‘Mr Le Mans’ Tom Kristensen and reigning FIA World Rallycross Champion Johan Kristoffersson have become the latest drivers confirmed to compete at the Race Of Champions. The event will take place on January 19-20, 2019 at the Foro Sol. That is the amphitheatre forming part of Mexico City’s Autódromo Hermanos Rodríguez Formula 1 circuit. Now they will compete against a Race Of Champions field. It already features Formula 1 legends Sebastian Vettel and David Coulthard. FIA F3 European Champion Mick Schumacher and Mexican racers Memo Rojas, Daniel Suárez, Benito Guerra and Patricio O’Ward will also compete. 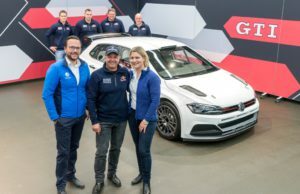 Kristensen and Kristoffersson will join forces in the ROC Nations Cup for Team Nordic. Denmark’s Kristensen is acknowledged as the finest endurance racer in motorsport history. He has a record nine wins at the Le Mans 24 Hours. Tom also sealed the FIA World Endurance Championship in 2013. The Dane has a wealth of experience of competition in the United States. That is due as well to a record six wins at the 12 Hours of Sebring plus an American Le Mans Series title. He remains a serious contender too, twice winning the ROC Nations Cup trophy. Kristensen also reached the individual Grand Final no less than four times. 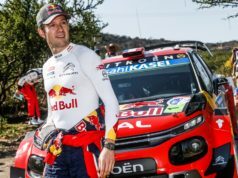 In Mexico Kristensen will add yet another mark in the history books. There he equal Stig Blomqvist’s overall record of 15 ROC appearances. Kristensen said: “I’ve been coming to the Race Of Champions for so long, it remains the one exception to my status as a ‘retired’ driver. ROC is a very special event and I am always very honoured to take part. The challenge is to race against top drivers from a wide range of motorsport series. It is a lot of fun to take on the young guns too, and I’m especially looking forward to teaming up with Johan on Team Nordic. I first met him in Gotland in Sweden when he was still a boy – and I’ve followed his impressive career with great interest ever since. 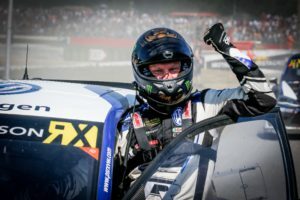 He has since become all but invincible in the FIA World Rallycross Championship. In 2018 Johan incredibly won 11 of the 12 events. That run means he wrapped up his second title weeks ago, to add to his championship from last year. Kristoffersson also made an impressive ROC debut earlier this year in Riyadh. He took three wins out of three in the ROC Nations Cup group stages for Team Sweden. The team was eventually knocked out only on countback of fastest lap times. 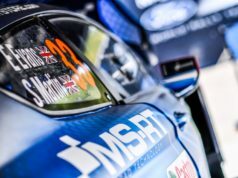 He then made it into the semi-finals of the individual Race Of Champions before being knocked out by his World Rallycross team-mate Petter Solberg. Now he will aim to go a step further on his return in Mexico City. To heat up Foro Sol. ?